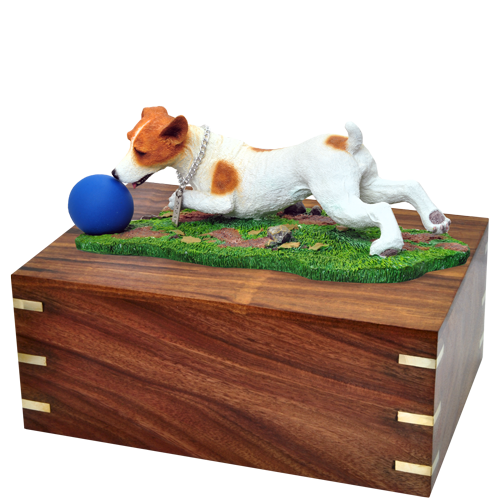 The brown & white Jack Russell Terrier Ball on Grass is a large figurine. 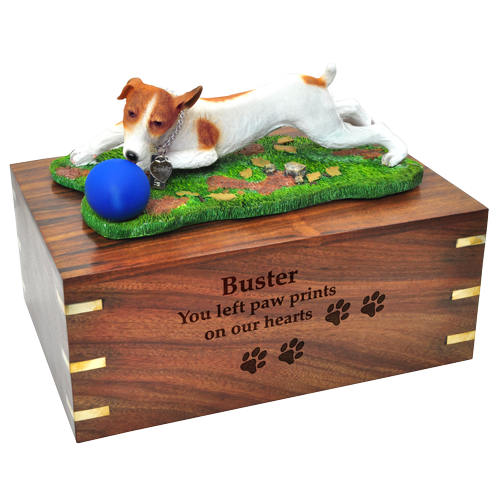 Our brown and white Jack Russell Terrier is depicted playing with ball on the lawn on top of a wooden urn that can be engraved directly into wood or on to a plaque. 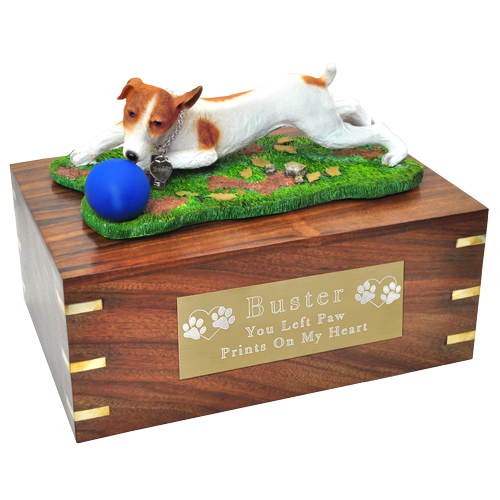 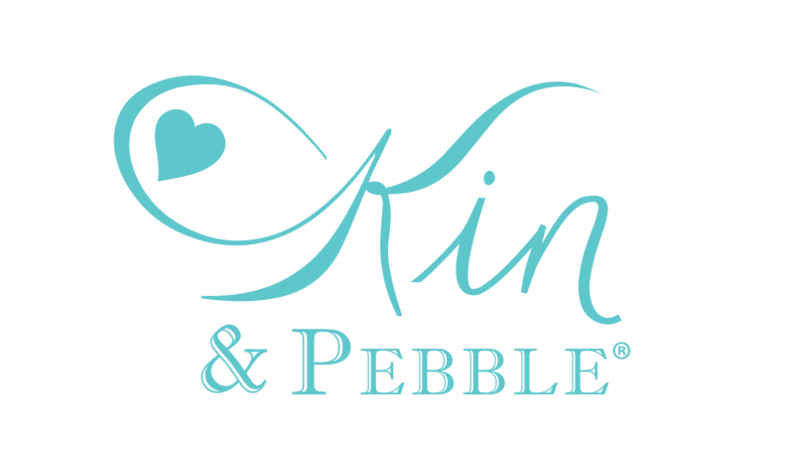 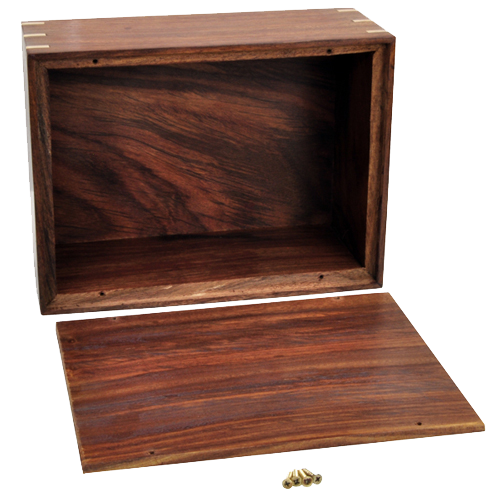 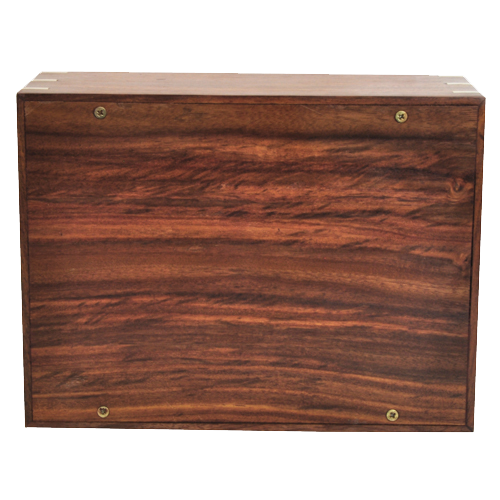 The wooden urn is available in two sizes and secured with threaded screws.